I figured it had been a while since I did a bit of a ‘what have I been up to’ post. And that got me thinking, it would be pretty nice to do a round up of every month, just to give you a little insight into what I’ve been getting up to and to also act as a memory for myself. Seeing as were just into February, I thought it was the perfect time to fill you in on the month of January. Aside from it being the most depressing month of the year, barely any light, no money due to the strange paydays before Christmas and generally going back to work after Christmas Festivities is just awful, January turned out some pretty cool events. Well I got back into the swing of things at work, writing my lectures, marking exams, attending a New Academics Programme where I got to meet lots of lovely colleagues from other areas of the faculty. I also had a Viva for my PhD – pretty much an oral exam where you have to defend every word of your thesis. It wasn’t the best exam I’d ever taken but at least I got that out of the way. But aside from all of the real life work, I also got to go to a few really lovely events. I headed down to London in the middle of January to see a placement student of mine currently working at ASOS. I got a tour of the building and experienced a bit of ASOS life for an hour, and it really is just as cool as you would expect. The day after, I headed to the Boohoo HQ in Manchester for a photoshoot with four lovely bloggers for their OWNIT campaign. So much fun meeting Helon, Melon Lady Baby and Lydia, FashionInflux for the first time, and getting to catch up with Megan, Whats New Pussycatt again. So much fun getting our hair and makeup done and shooting four outfits. The week after it was down to London for a photoshoot with JadedLdn, an awesome new street-wear brand that is being stocked in Selfridges, Topshop, River Island with so many others popping up soon. It was a pleasure to be photographed by Harley Moon Kemp and take shots with her lovely brother Roman, all whilst meeting some other lovely models and make up artists. Definitely a highlight of the month. I also got asked to join a campaign with Trekamerica which I will be letting you all know about soon. Lets just say you could win a Trekamerica holiday, so keep your eyes out for that. I am unbelievably excited. Then this last week I saw City and Colour, met up with new and old friends nearly every day for coffees or cocktails, had a peek at the new shoes collection in Flannels and headed out for an awesome night Friday night. So whilst I’ve recently been moaning that I don’t get out much, I guess that I actually have been pretty social. I’m crossing my fingers that every month is as eventful as this one, but even bigger and better. I am also nearly at 7000 followers on Twitter so again if you like to follow blog updates via twitter, I post and tweet on there every day, so find me @inthefrow. 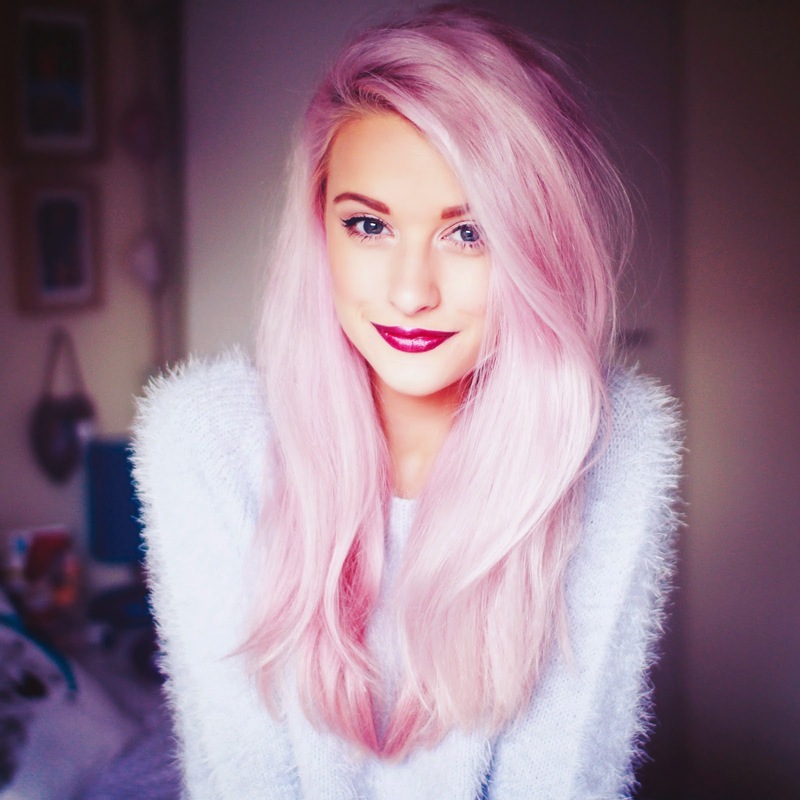 I am also a huge lover of Instagram, and somehow I have managed to rack up nearly 18000 followers at @inthefrow. About 7000 this month alone or something crazy, so thankyou again if you follow me there! Here is a sneak peek of what I’ve been getting up to, so please have a follow if you’d like to follow my every day journeys :) It would make my day. Just go here and press follow.